Cars from the 1940s aren't common spotted on the roads today, but they make an interesting choice if you want to drive a vintage automobile. 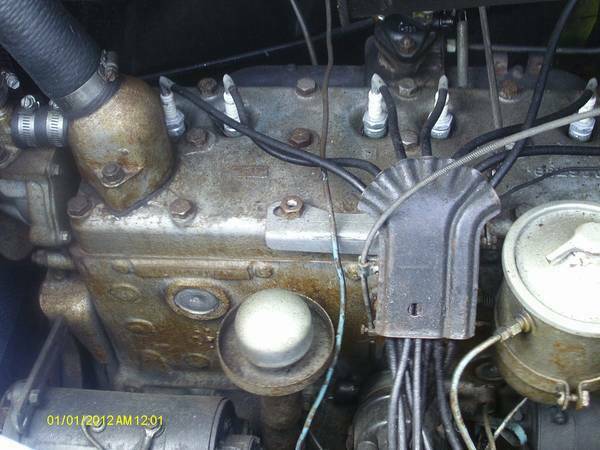 Cars from the 1930s are just about the oldest cars that you could conceivably use as a daily driver, but you are going to spend the bulk of your time searching for oddball parts, but by the 1940s things were a little more standard and you might be able to reach freeway speeds without too much trouble. 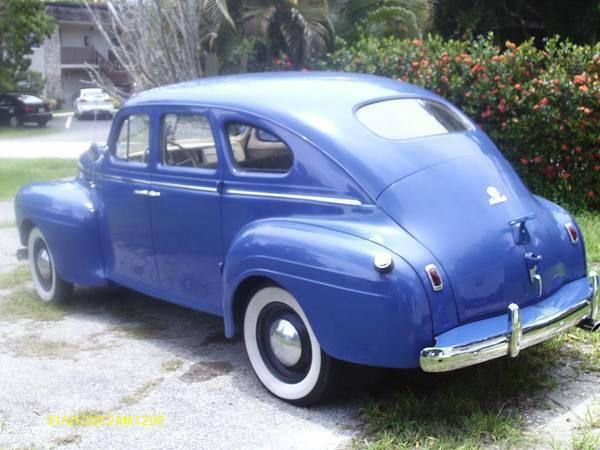 Find this 1940 Plymouth Road King Touring Sedan offered for $8,500 in Ft Myers, FL via craigslist. Tip from Dascpcu. 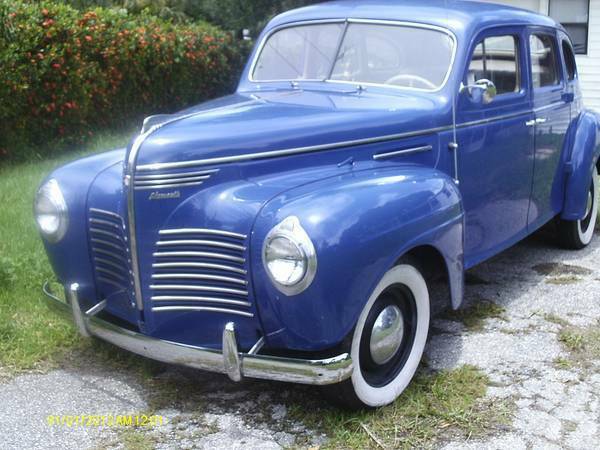 The 1940 Plymouth was just a refined/restyled version of the 1939 Plymouth and it shocks the modern car buyer that the US automakers would completely redesign most of their cars once very 12 months. But the automotive industry was a very dynamic place with lots of competition and minimal brand loyalty (yet), so anyone who didn't offer new styling was in for a rude awakening when the sales numbers came in. This Plymouth is powered by a flathead inline-6 that puts something like 82 horsepower out of its 201 cubic inch of displacement, just enough power for basic transportation needs...but enough. Looks like something Mr Miyagi would let you drive after finishing his deck. Seems like a lot of classic car for the money if it's in as good of shape as the pictures indicate. This would be a fun car to cruise around town in.